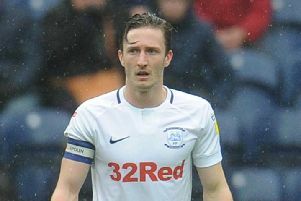 We asked you to rank the Preston North End squad on their performances so far this season. It’s certainly been an up and down campaign for many with 21 players under the spotlight. Click on our gallery to see who came out on top in our poll with a quarter of the Championship season gone.